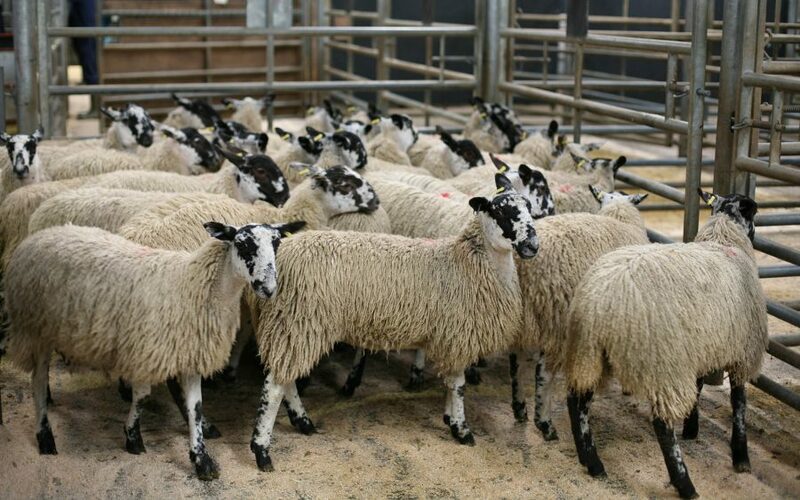 The Institute of Auctioneers and Appraisers in Scotland say recent record prices for prime hoggs is due to the live market system driving competition. Historic highs have been seen throughout the season. Live prices hit £100 for 40Kg hoggs in the first week in March, however by the first week in April this had risen to £120. Prices for heavy hoggs were even higher achieving between £140 to £180. Demand among wholesalers and butchers to secure quotas coupled with the live market’s ability to drive competition and secure best value are being cited as responsible for the increase in value. “The shortage of last years’ lambs carried over to this spring was in no small part due to the fact that producers did not get well rewarded in the 2016/17 season. This together with less New Zealand lamb landing on our shores and the added commitment from a few of our supermarkets to sell only British created a stronger demand than we have experienced for a number of years. “However not even the most well informed of our industry pundits could have forecast what was going to happen through March and April and with a very poor spring holding new season lambs back, this was maintained all the way to the middle of May.